Courage, cowardice and the struggle to survive. 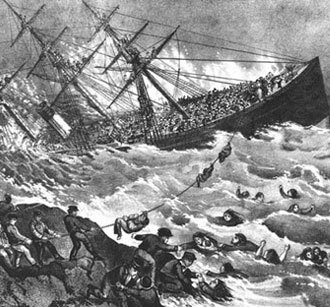 Shipwrecks often produce great drama. Explore the different sides to human nature as witnessed in shipwrecks.